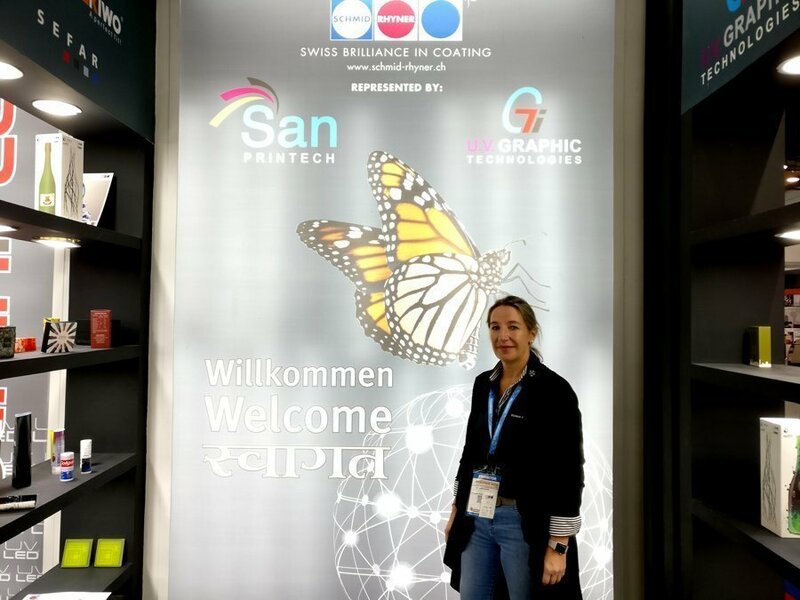 Swiss coating solutions provider Schmid Rhyner could start manufacturing in India in the near future as the country’s packaging expands, Karin Paldanius, area sales manager of Schmid Rhyner said during Printpack 2019. 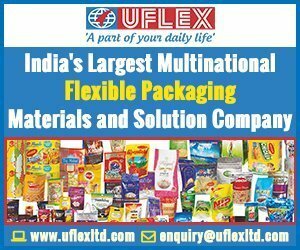 “The Indian packaging market is growing at a fast pace and has a lot of big packaging companies. Yes, we are definitely thinking about starting manufacturing locally,” Paldanius says. Schmid Rhyner has been serving the Indian market for a long time. In India, the company’s products are being distributed by Delhi-based UV Graphics and Mumbai-based San Printech. 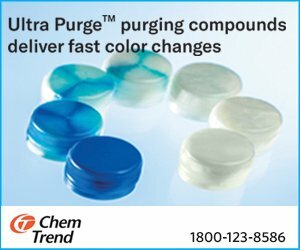 Echoing satisfaction with the company’s progress in India, Paldanius says, “We have seen very good growth in India. It is a challenging market but at the same time a very interesting one. Talking about new offering in the coming year, she says that the next big announcement and launch will happen during drupa 2020. 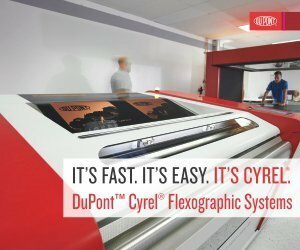 “It is in Germany, during drupa 2020, that we will announce a big development. I cannot talk more about it here, but I can tell you that we will show something new at the show next year,” Paldanius concludes.